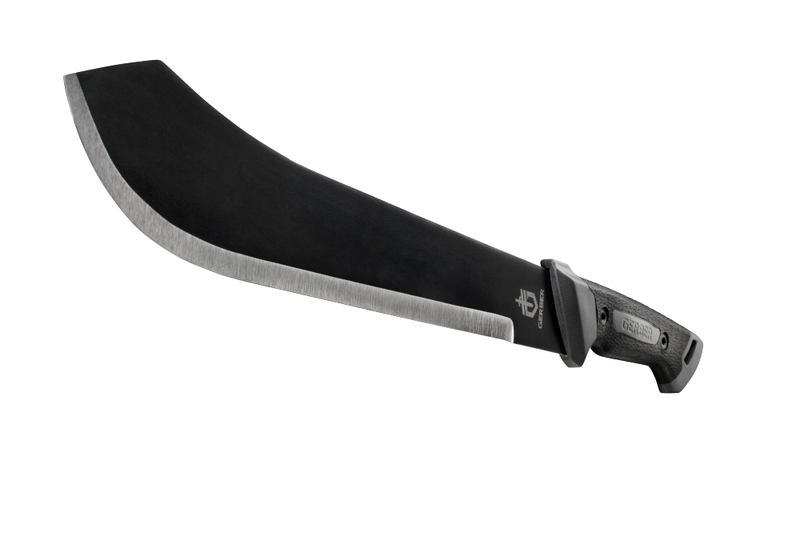 A traditional jungle tool updated for modern utility, the Gerber Gator Bolo is modeled after a classic shape used for generations in the Philippines to clear vegetation, chop food and cut wood. 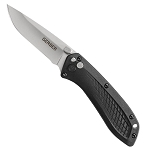 Gerber’s updates include an ergonomic handle shape, slip-proof grip, and hefty full tang construction for year after year toughness. Designed to withstand serious cutting and make short work of everything from tall grass to small tree limbs, the stout, burly blade has a distinctive bulge near the front for added power in the swing. One part hedge trimmer, one part axe, 100% business. 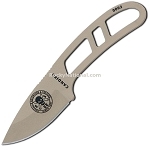 Small and compact are great for a daily carry knife, but when it comes to clearing a trail, you’ll want the heft and reach of the Gator Bolo’s 15.5-inch blade. Made of corrosion-resistant 1050 Steel, with full tang construction for durability, the Gator Bolo’s weight and shape create a powerful combo for any sort of chopping. 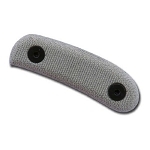 The ergonomic Gator Grip handle sits comfortably in your hand, offering a secure, tactile grip for confident cutting. A wrist lanyard offers an extra measure of insurance when you’re hard at work swinging. 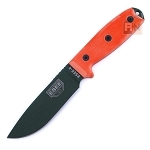 The rugged nylon sheath keeps the blade from getting banged up when not in use, and features belt loop and D-ring attachments for carrying on your hip or lashing to a pack.